Thanks for visiting. We are under construction. But feel free to browse. Click here to visit Viv's Corner!! TO BROWSE FOR OTHER INFORMATION HERE AT OUR MAIN SITE, PLEASE FEEL FREE TO DO SO! YOUR QUICK REFERENCE MENU . . . WHEN YOU HAVE NO TIME TO BROWSE . . .
Mail Order Gift Baskets Mail Order Gift Baskets (view with frames) | Free Reports & Great Biz Opps! It's a preview of items we will be offering. 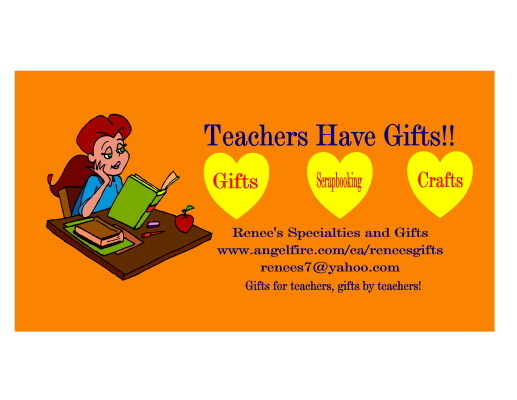 We started a yahoo group called "Teachershavegifts", and would like to invite you to join our email group. 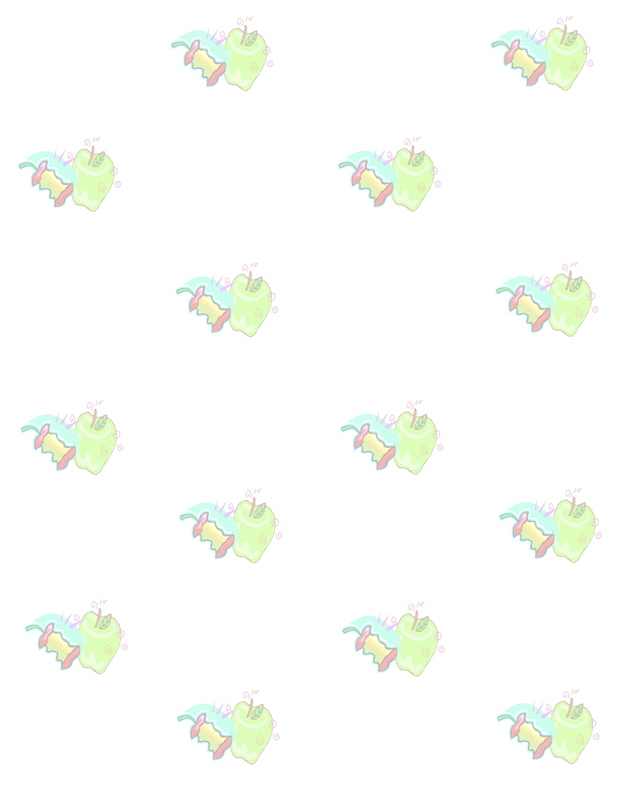 Here is were you can post your messages, your products and crafts, and teacher recognitions. It's brand new, so please give it time to develop (however you can always unsubscribe at any time). Just simply email a message to: Join Teachershavegifts email group!